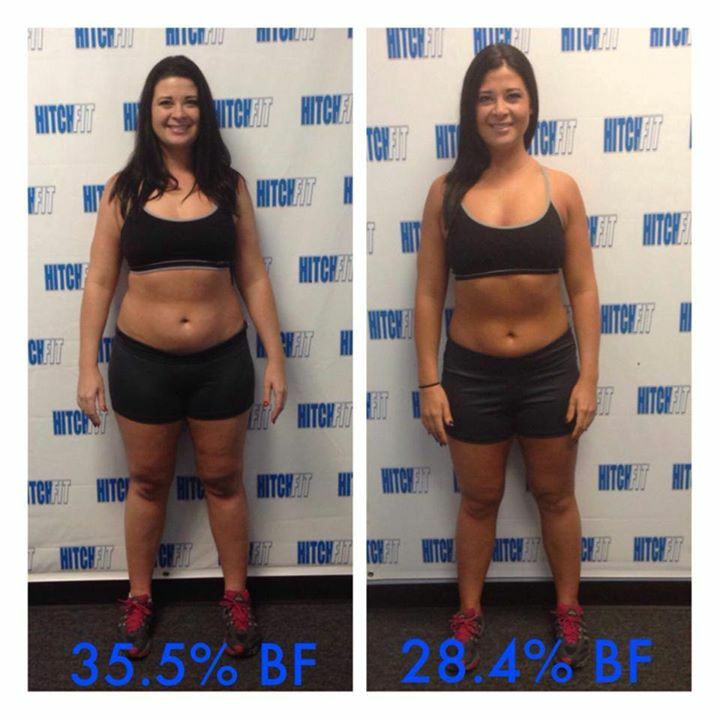 Overland Park Weight Loss Client Changes Body in 12 Weeks! Home/Success Stories/Overland Park Weight Loss Client Changes Body in 12 Weeks! 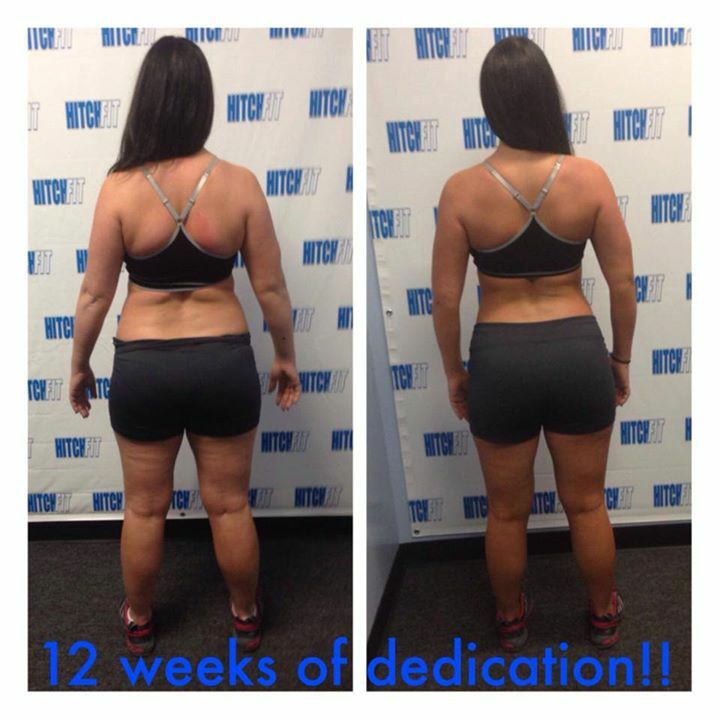 Overland Park Weight Loss Client Katy Changes Her Body in 12 Weeks at Hitch Fit Gym!